It can be hard for students to understand the point of writing papers. Almost as hard as it is for you to hold their hands through the process time after time when they haven't bought in. "ANOTHER paper?" they cry when you roll out the new assignment, "WHYYYYYYYY?????!!!" You'd think by their moans and groans you'd just told your three-year-old she can't have the double-decker banana split. Practicing argument writing can get old fast for students. But repetition helps so much in getting them to understand how to write literary analysis, which you know is a skill they really need. You want your students to know how to make points, give evidence, and analyze that evidence, but without the agony. Why not try showing them the power of argument in the real world? Letting them write for an authentic audience, like their school administrators, local politicians, or city newspaper editor? You can teach the same skills with argument that's real-world relevant, help students see that those skills do matter, and then try literary analysis again with a new perspective. 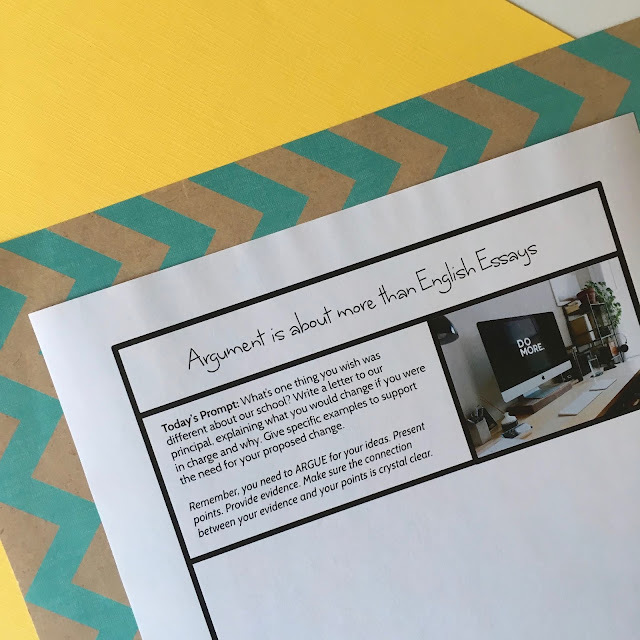 Let me walk you through an easy process for showing students that in the end, writing argument is really about giving them voice. Get students writing about real topics, to real people. They can write to you, to school administrators, to the local political officials and newspaper editors. You know your students well. What matters to them? What frustrates them? Would they like to write to your school principal suggesting new types of electives or a new program at the school? Would they like to share their personal stories and make a stand about a political issue in letters to your local newspaper? You can find a list of ten ideas in a recent prompt list I created for We Are Teachers. Consider letting them experiment with this type of writing a number of times. Maybe you designate Friday as a day when you write real-world argument. Or you experiment with a number of prompts as bell-ringer activities. The key to keeping this activity not only inspiring, but also helpful in developing the argument skills you want them to have, is to keep driving home the ways they can make their argument convincing. They need to provide evidence and explain why it supports their argument. Over and over. And over. If they're writing to the school board about developing the college guidance program, they can talk about their friend "Bob"'s experience trying to get into college without the help of a counselor. Or about their own busy schedule and how they don't have time to figure out how to apply for scholarships. Or they can cite statistics comparing the college acceptance rates in their high school to another which has a better program. It will be easy for them to see that all this makes their argument far more compelling than writing "we need a better college guidance program." When argument is real-world relevant, the need for the strategies becomes far more self-explanatory. Students know they need to have reasons why they want a new arts program if they want to get it funded. They don't always easily understand why they need quotations from the text to prove a thesis statement they didn't even want to write. So start by practicing the skills through lots of different prompts the students will buy into. Have students look back through their responses to the different prompts. Then let them choose the piece of writing they liked best. Let them spend some time trading with partners and receiving feedback on their work. The goal here, as you can remind them, is to make their argument as strong as possible before actually sending it to their intended audience. Looking for a little help with structuring peer feedback? 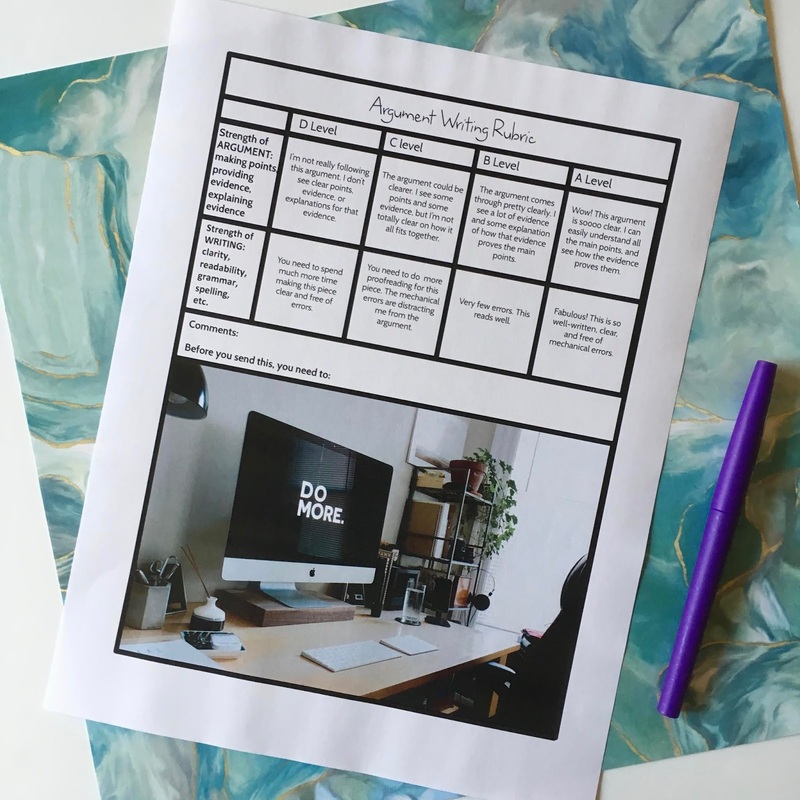 These four options can guide your peer editors toward success. Sign up below and they'll be humming through the internet to your inbox in no time. 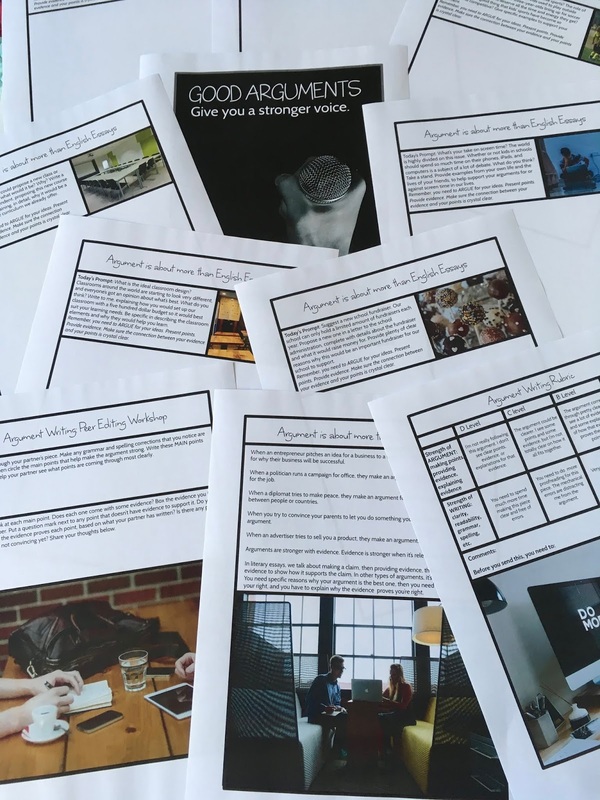 The final step is to have students turn in their work to you and get a last round of feedback (and some points) before sending it out to their intended audience. Whether they are sending it to their parents, their principal, their mayor, or even the editor of The New York Times, this is the final polish to make it as impactful as possible. Help them stay focused on that, so they don't start to feel that this is really just for a grade. Now's the moment! You can make this optional or mandatory. Have students read through your feedback, make their final tweaks, and send that argument into the world! Ask them to report back to you with any replies they get. You might just find out from them that they have brought real change to the world. How powerful would that be? 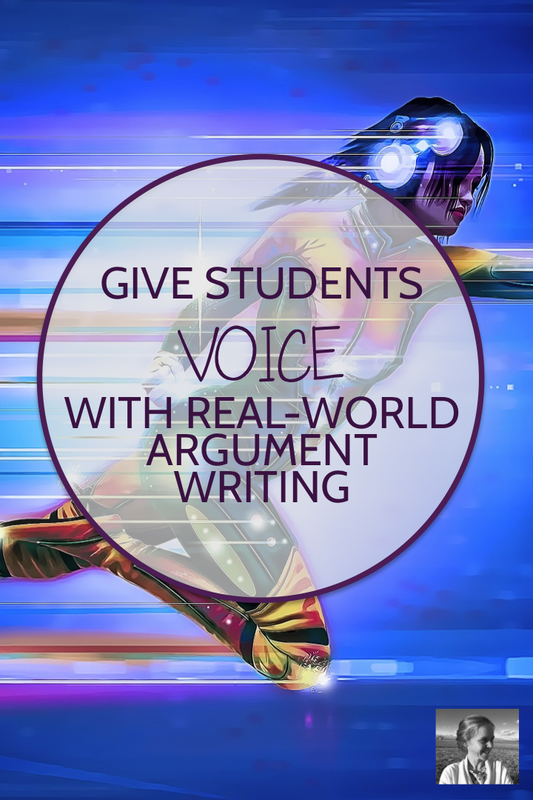 I hope you'll agree that giving students voice through real-world argument writing is a GREAT idea. The more they realize their writing can make a difference in their lives, the more they'll come to appreciate YOUR class. After all, the ability to argue well, in paper or in conversation, is a convenient route to practically everything. It will help them get what they want and need throughout their lives, whether that's investors in their companies, voters in a political race, or just a refund on a product that didn't work. Argument matters, and the sooner they realize it, the better. 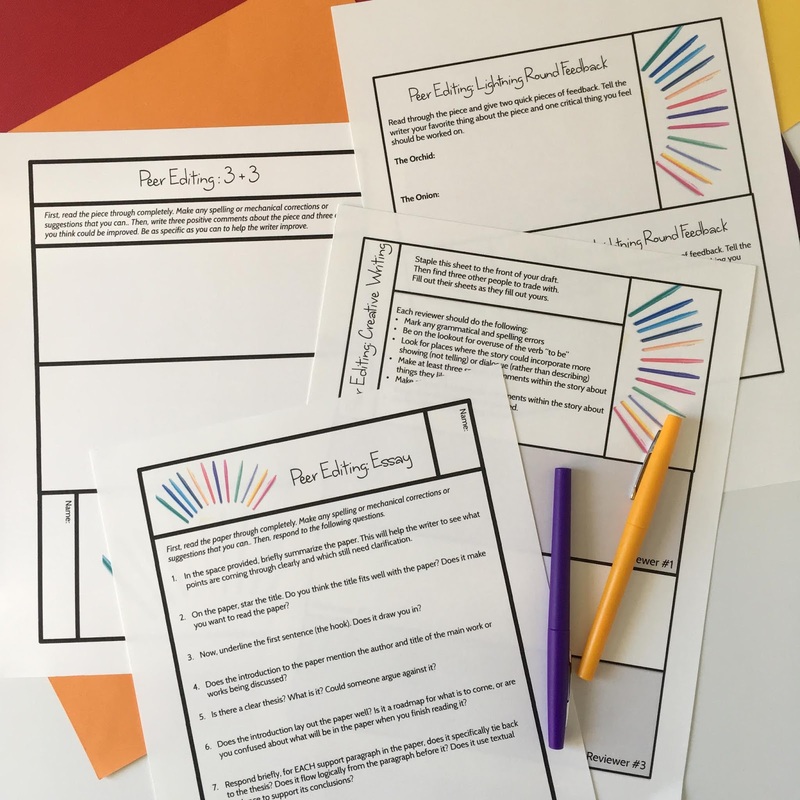 I've laid out all the prompts I wrote for We Are Teachers in a complete curriculum set over on TPT if you're looking to save time. Check out The Argument Writing that's Real-World Relevant Activity Set. What to do when a Student says "I hate reading!"